Maybe that battle is a financial crisis. Or a marriage on the verge of divorce. Maybe it’s issues with chronic depression, an eating disorder, or a quick temper. Or maybe the spiritual battle is about our teen who’s become addicted to alcohol or drugs. For wife and mom Kristine McGuire, her spiritual battle was the occult. 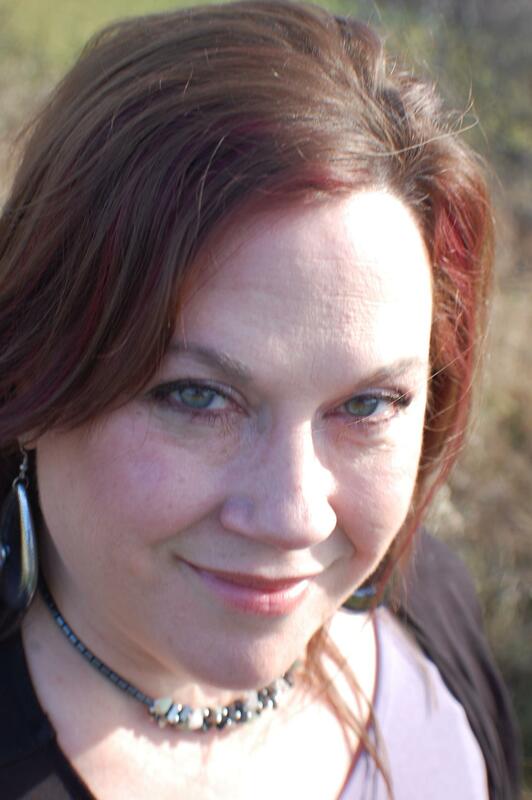 Though Kristine McGuire was raised in a Christian home, at an early age she became fascinated by the occult. At sleepovers she and her friends told fortunes and held séances. As a teenager she was convicted and put all games of mysticism aside. She went to a Christian college and married a Christian man. But despite her decision to follow God, a longing for the occult persisted, leading her to leave her church and husband and to fully embrace witchcraft. 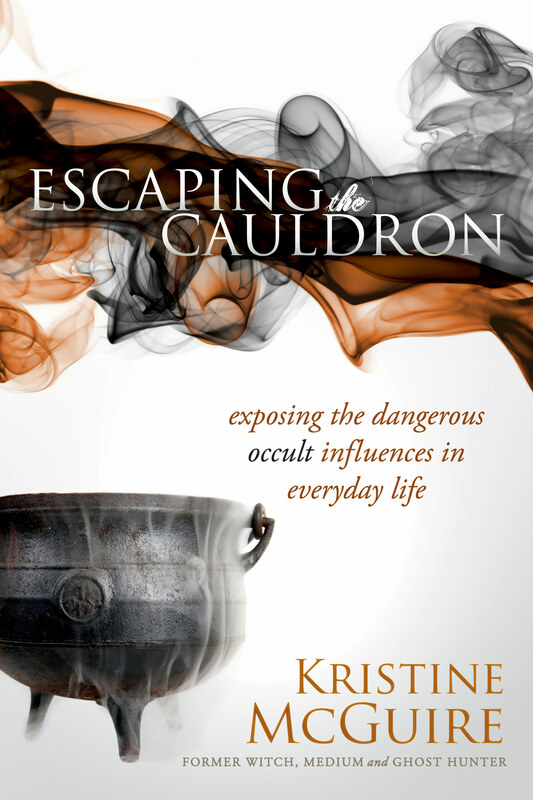 Escaping the Cauldron, available for pre-order at Amazon, Barnes and Noble, and Christianbook.com, takes you deep inside Kristine’s eight-year journey as a witch, medium, and ghost hunter. Part Bible study, part memoir, it exposes the subtle occult influences that affect us as it reveals how God mercifully delivered her out of the occult altogether and restored her faith and life in Christ. Join me and my special guest, Kristine McGuire, on my Women’s Battles Talkshoe show on Tuesday, August 14, at 11 am CST/12 pm EST, as Kristine shares her powerful story to help set men and women free.You can join us in the chat room at Talkshoe by clicking here. We would love to see you there at this anointed show. You are welcome to come with your questions and to share your thoughts. Mark your calendar now! You can find out more about Kristine at her website, http://kristinemcguire.com. ← Why Does It Take So Long? see the truth. Keep praying for them! Thanks for sharing, Jennifer! Thank you, Kristine, for being on the show today. It was so anointed and powerful! God is going to use you in a great way sharing this incredible story! I can’t wait to read your book! Jennifer, thank you so much. I’ve already pre-ordered Kristine’s book and can’t wait to read it! There are so many people who are being led into and deceived by this. It is hard talking to them and for them to see the truth. Keep praying for them! Thanks for sharing, Jennifer! Blessings to you! WOW! This is going to be a great book and show. I can’t wait to listen. I will be reading this book and sharing. I, unfortunately, know of people that have gotten into witchcraft and it’s tough talking to them about getting out or why it’s wrong. I can’t wait to read this and share. Thank you, Beth and Kristine for shairing this with all of us.